There should be at least one “bat and ball” sport on the Olympic programme, World Baseball Softball Confederation (WBSC) President Riccardo Fraccari has claimed as he calls for his sports to return at Tokyo 2020. Baseball and softball are among five vying for inclusion in the Japanese capital along with karate, skateboarding, sport climbing and surfing following a recommendation by organisers last year. Final approval will be given at the International Olympic Committee (IOC) Session in Rio de Janeiro in August following discussion at next month’s Executive Board meeting in Lausanne. It currently seems likely that all five will be approved. Men’s baseball and women’s softball, long seen as the favourites to be added due to their huge popularity in Japan, last appeared at Beijing 2008. The two sports launched an unsuccessful joint bid for inclusion at Tokyo 2020 in 2013, when wrestling was instead chosen to return, but have since formally combined under the WBSC umbrella. Fraccari, the Italian who presided over the unsuccessful 2013 attempt, was in confident mood as he outlined the success of the flagship WBSC Premier12 tournament, won by South Korea over United States at the Tokyo Dome last year. “It is important that we show the popularity of baseball and how the sport is growing to become the number one sport in Japan,” he said. The Premier12 event produced an estimated $131 million (£90 million/€116 million) in worldwide television advertising value and brand exposure for tournament sponsors, WBSC and the sport of baseball. Fraccari claimed to be unconcerned by the aims of rival bat and ball sport cricket to also feature to the Games, something that seems a long shot at the moment considering the International Cricket Council (ICC) turned down an opportunity to apply for 2020 inclusion. But challenges still remain even if the sport is approved for the Japanese capital. As it stands, only six men’s baseball teams would feature. With the host nation, another Asian side and a European and African-Oceanic representative likely, this would leave only two spots for the Pan American region. This would be a major challenge considering the vast number of leading countries are there, with United States, Cuba, Mexico, Venezuela, Canada, Puerto Rico, Dominican Republic, Brazil and Nicaragua all among the world's top 15 ranked teams. But, with the IOC having vowed not to exceed a total quota of 500 new athletes, it currently appears likely to remain at six. Another question concerns whether the WBSC will gain a share of the revenue costs of the Games. 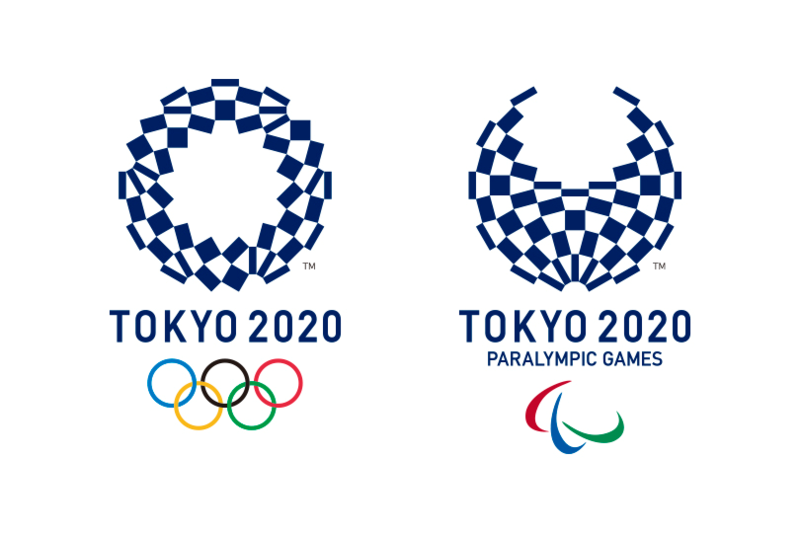 insidethegames understands that it is likely that any new sports at Tokyo will receive no share of revenue distributions. “Baseball would gain huge television audiences and contribute to the success of the Games, so we would ideally like a share of the revenue,” said Fraccari. The Italian has also had “positive discussions” with Major League Baseball (MLB) about players from the world’s best-known league participating in the Games. No agreement has yet been reached, however, with one concern relating to who would pay accommodation, insurance and transportation costs. The IOC are currently refusing to pay these costs for National Hockey League (NHL) players hoping to participate at the Pyeongchang 2018 Winter Olympics. It is thought they are fearful of the MLB and powerful bodies in other sports such as tennis and golf making similar demands. “This is an issue we have to discuss together,” said Fraccari. He unsurprisingly did not comment on questions about allegations of bribery now surrounding Tokyo's successful bid, which, if proven, would raise serious questions over whether the Games should remain there.